Members of Parliament on Wednesday queried the ownership of Uganda Airlines, which is being revived by government. In its report on a Supplementary Appropriation Bill for Parliament’s consideration, the Committee on Budget said government owned a paltry two out of 2 million shares leaving over 1.9 million shares in the hands of unknown individuals. 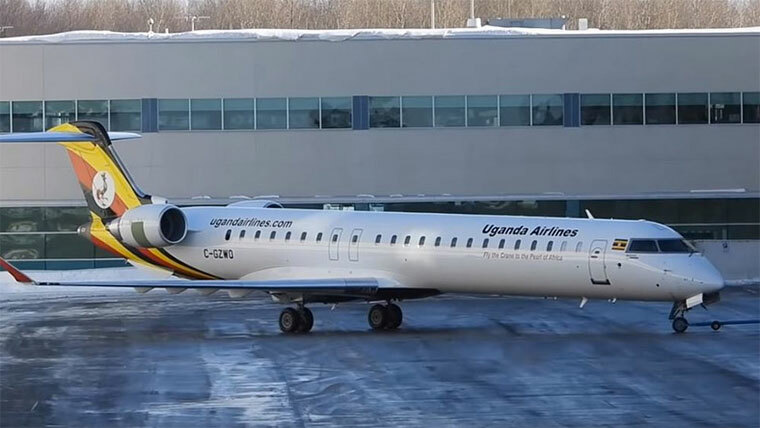 The schedule before Parliament includes Shs280b to be paid for the first batch of the Bombardier CRJ900 aircrafts to be used by the national carrier. Committee Chairperson, Amos Lugoloobi, spelled doom with the revelation. “The government of Uganda has injected approximately US$29.9 million into this company but has only two shares,” said Lugoloobi. But in a twist of events on Wednesday, 27 March 2019, Works and Transport Minister, Hon Monica Azuba now says as at 26 March 2019, the company is wholly owned by government. Azuba dismissed earlier claims that a shadowy hand is pushing government to revive the airlines, where the public would not have a stake. She said her Ministry and that of Finance are the only shareholders as at Tuesday’s allocations. The Deputy Speaker, Jacob Oulanyah, who chaired the session, noted the drastic changes. “We went to bed yesterday with the position that the government owns two shares; woke up with the same position, went for lunch and now there’s a change,” said Oulanyah. Oulanyah later asked the Committee on Budget to scrutinize documents laid on table by Azuba, communicating the new shares allocations. Former Works Minister, Hon Abraham Byandala, welcomed the setting up of the airline with the caveat that handling services at the airport and Soroti Flying School would be run by government to enhance the revamped airline’s profitability. Currently, government outsources the services to private company. But a Monday Cabinet meeting resolved on government takeover of Soroti Flying School. 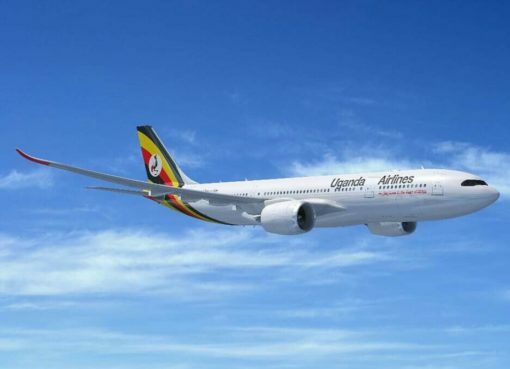 Government has up to 31 March 2019 to pay up the Shs280b or risk being fined by the jets’ manufacturer. The Bill seeks a total of Shs1.1 trillion in Supplementary Expenditure, with Shs403b already spent, leaving Shs770b which requires prior Parliamentary approval as spelt out in Section 25 of the Public Finance Management Act.